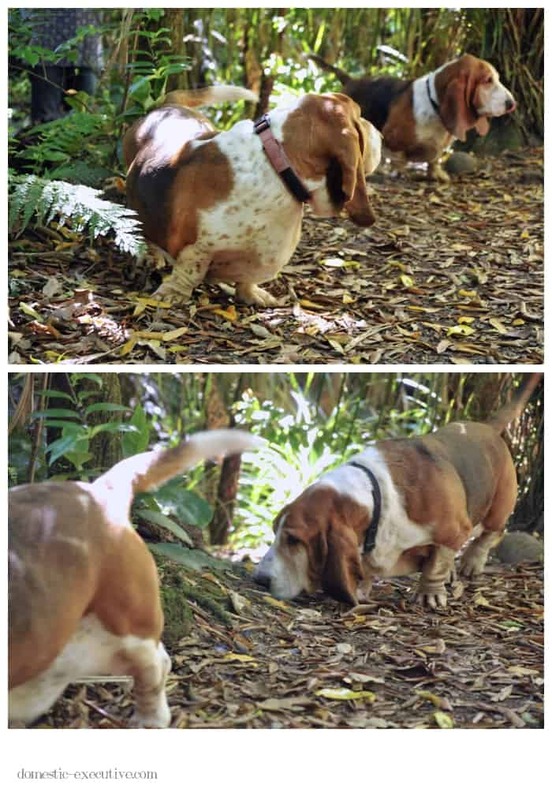 Aside from seemingly not getting the memo about having late starts over the holidays the bassets have slipped into long lazy summer days as if second nature. Their dawn chorus is a habit I’m longing to break especially as soon as they are up and had breakfast they’re back asleep in no time leaving me wide awake and no prospect of returning to my own slumbers. For them every day is a holiday with the only variation to their usual life is greater possibility of neck rubs, more food begging opportunities and less impatient hurry up calls as we wind our way on their daily walk through one of our local haunts. No, life for bassets is pretty much the same, even their floor cushion only moves from one heat source to another, the fire in winter and sunny veranda at this time of year. Fortnum continues to be a worry. Since my last update he has turned up negative for every test, including a kidney scan, which is good news although leaving the vets a little baffled. It seems that his health woes rest squarely with arthritis and aging at a faster rate than we would like. He’s all dosed up with injections and pain relief and loving new home-made gourmet food since he point-blank refuses to eat his normal tucker. Although some people say that he will eat when he’s hungry I just tell them that they can sit and watch him lose weight by the day and see if they relent or not. 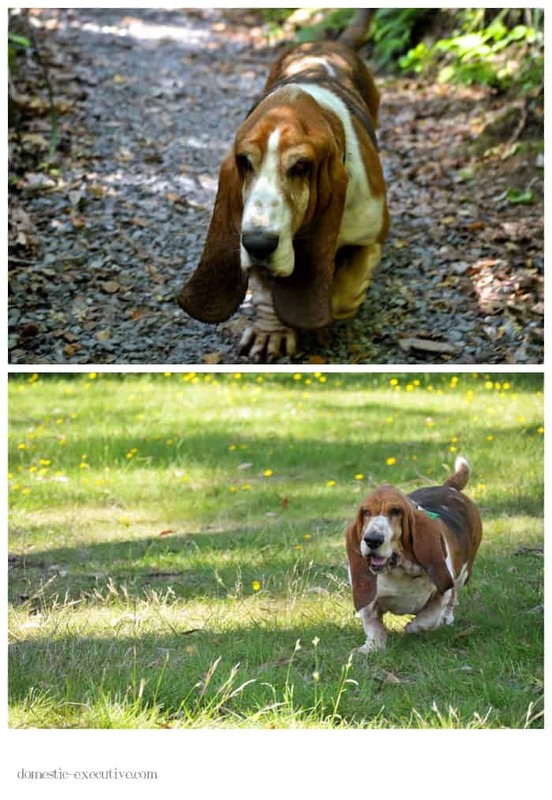 It took us a while to realise that Mason was benefiting from Fortnum’s loss of appetite and we’re wondering whether we need to swop their nick names – Big and Little basset – since our big basset is now slim and trim and the little hound looks like he’s in training for sumo wrestling. Suffice to say he is on a strict diet and meal times are fully supervised to avoid any confusion about which hound should eat what. 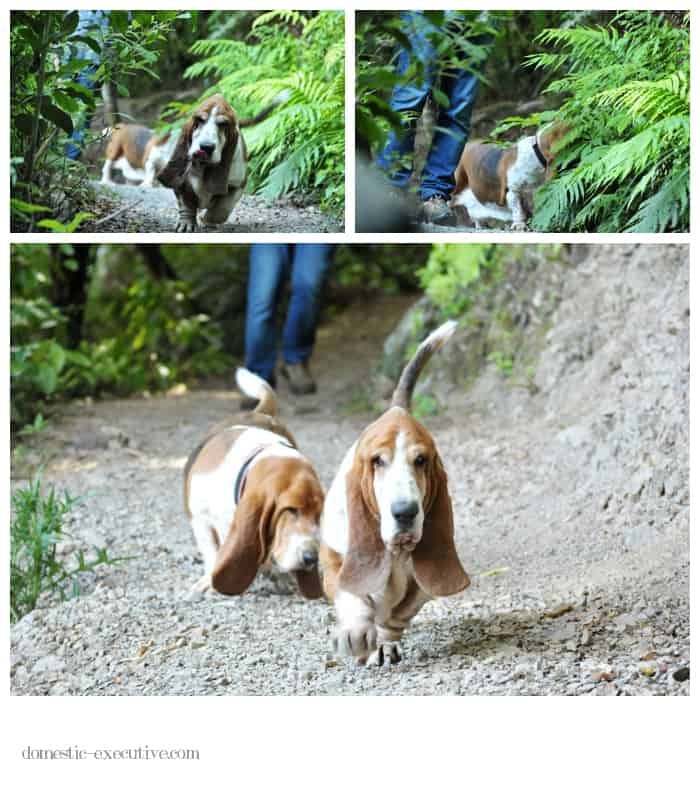 With all the ups and downs in our hounds life there’s been a distinct lack of basset photography so I’m so pleased that our basset calendar runs until the end of January which gives me time to get back into photographic action again. 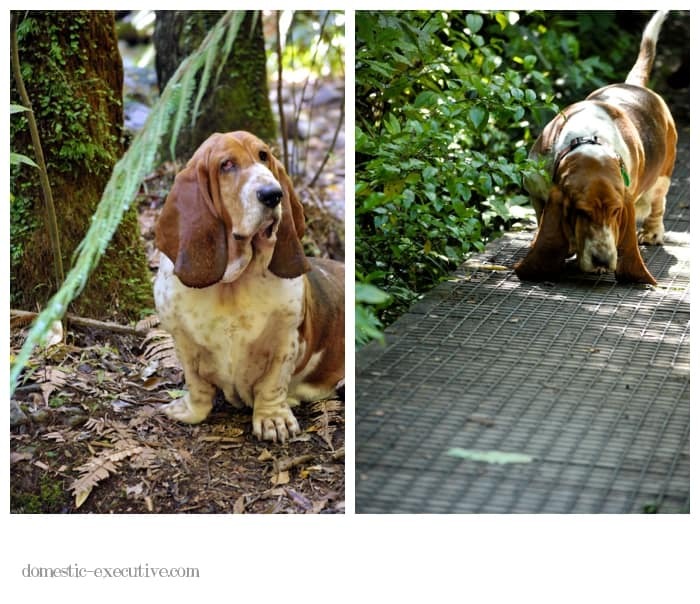 Here’s a selection from today’s walk for those in need of a basset fix.